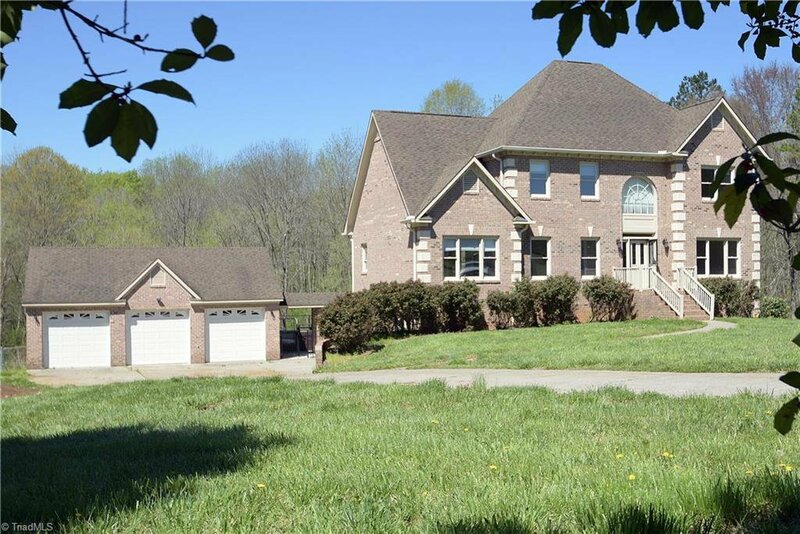 A beautiful setting for this 5.5+/- ac estate in Davie County. 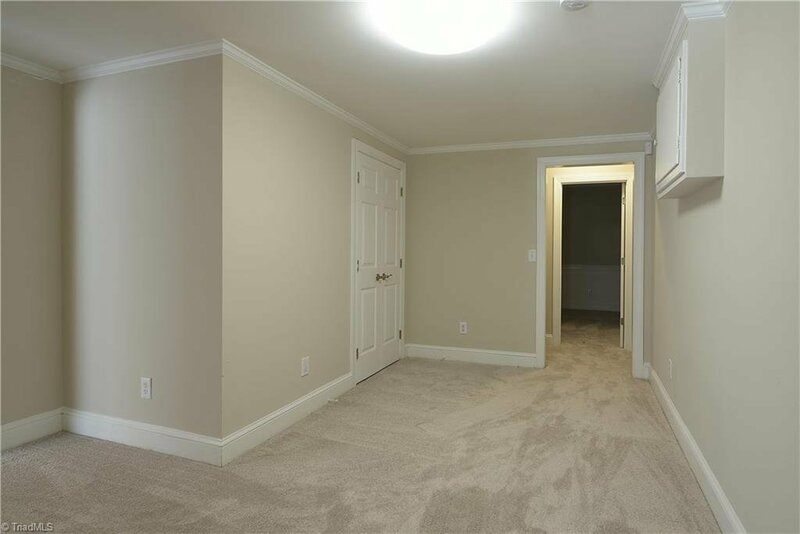 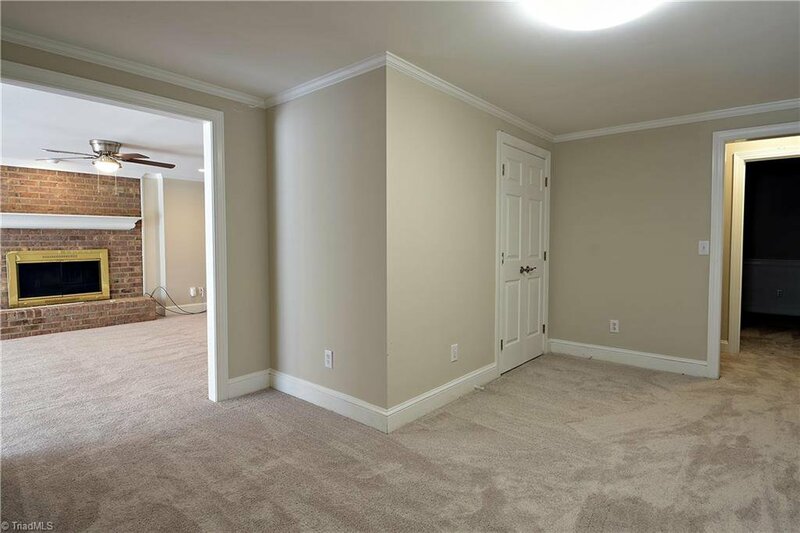 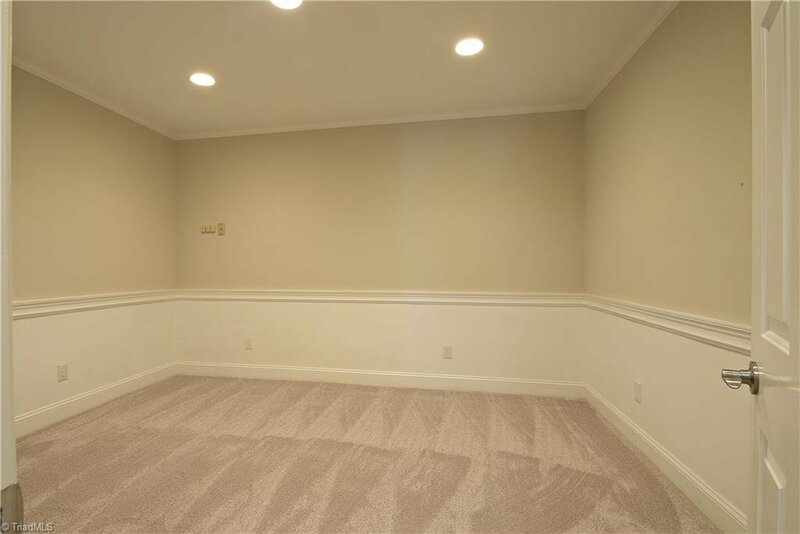 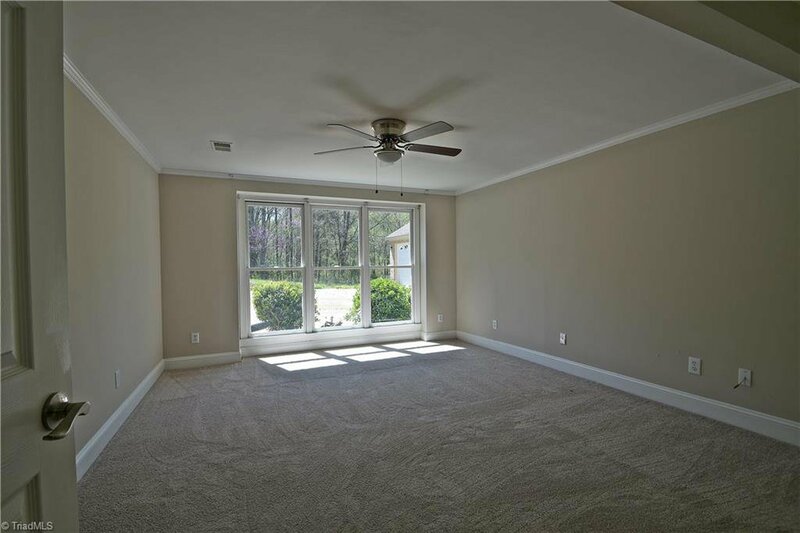 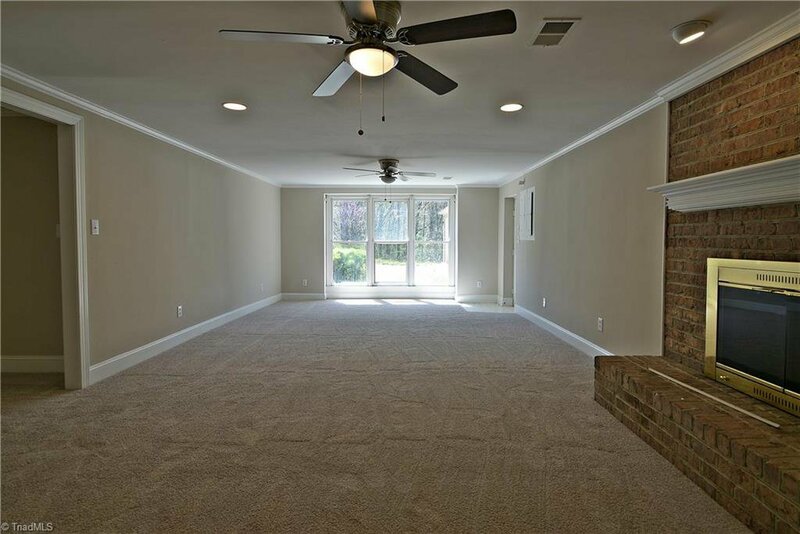 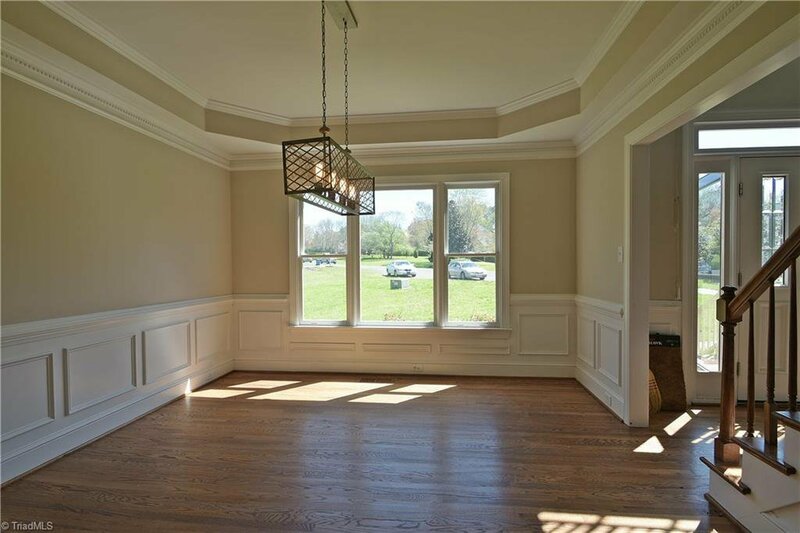 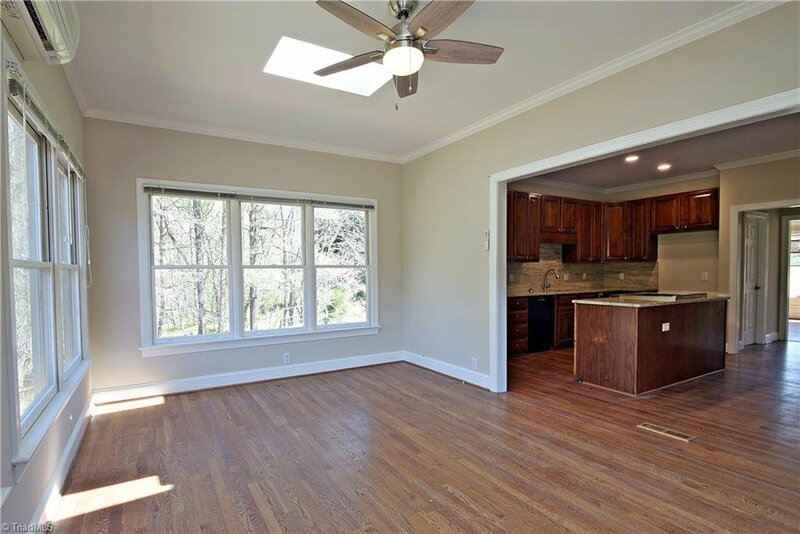 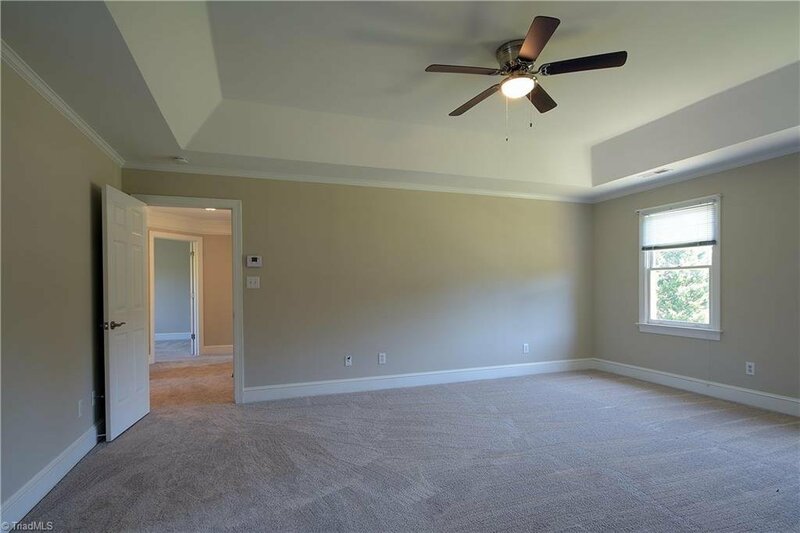 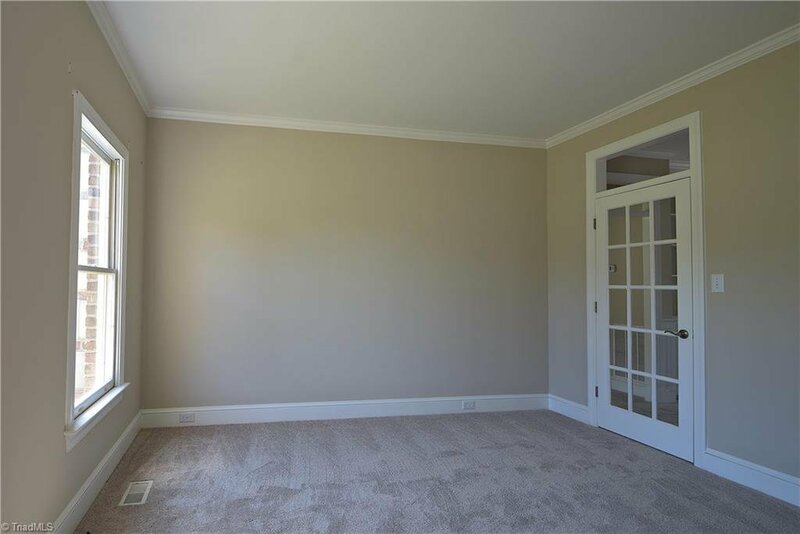 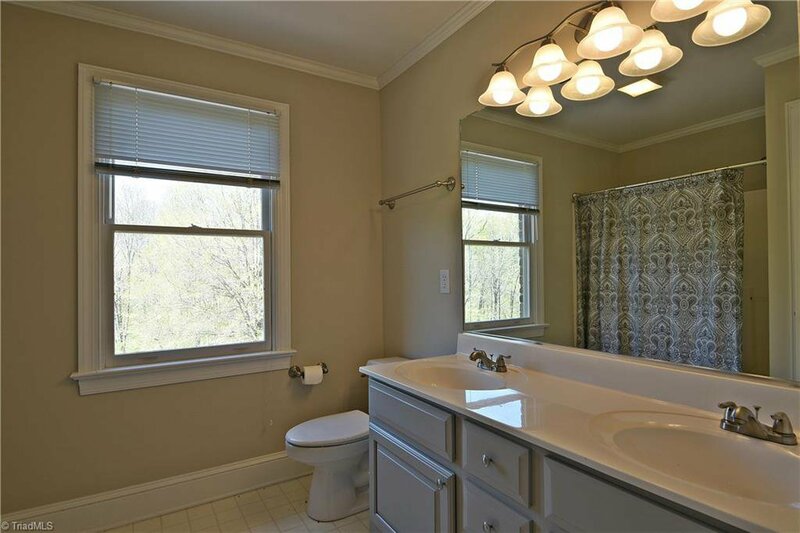 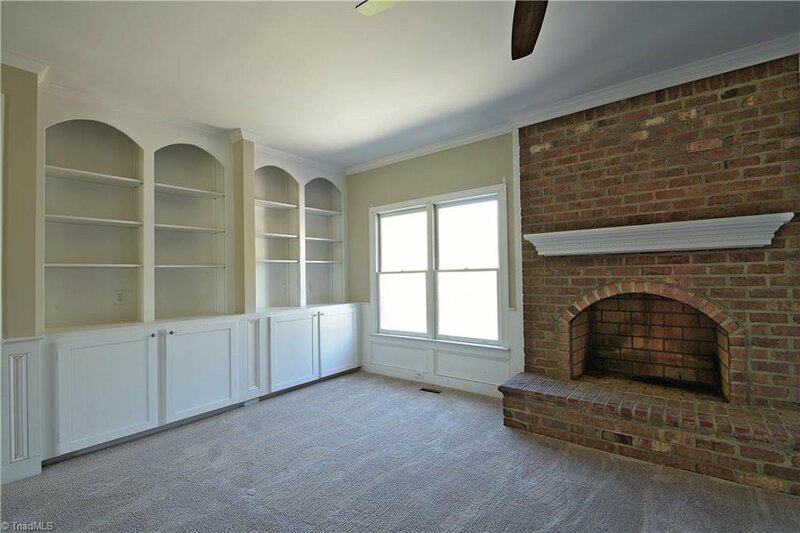 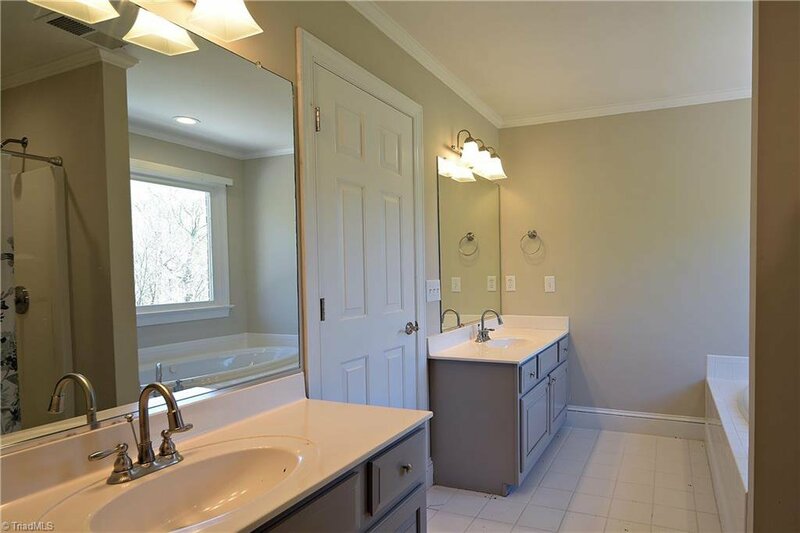 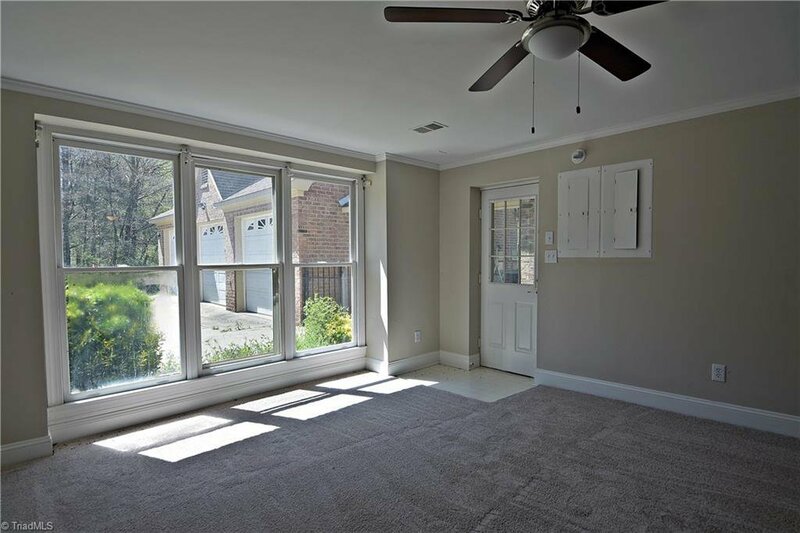 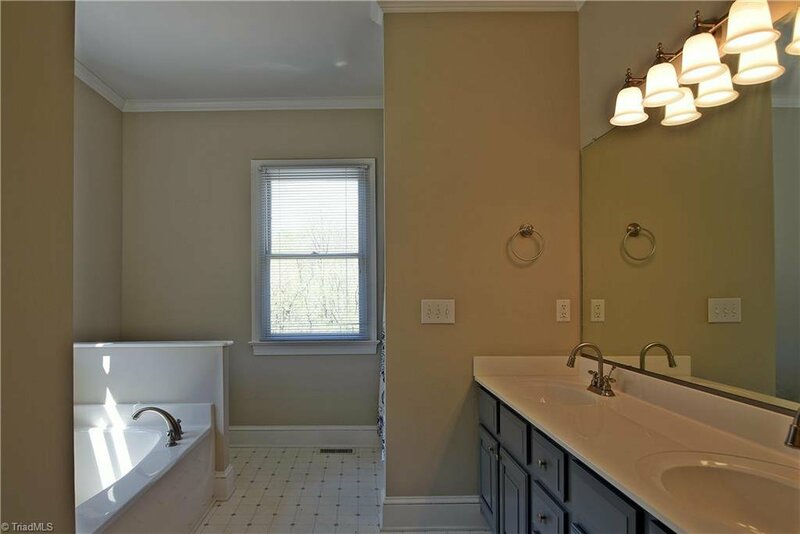 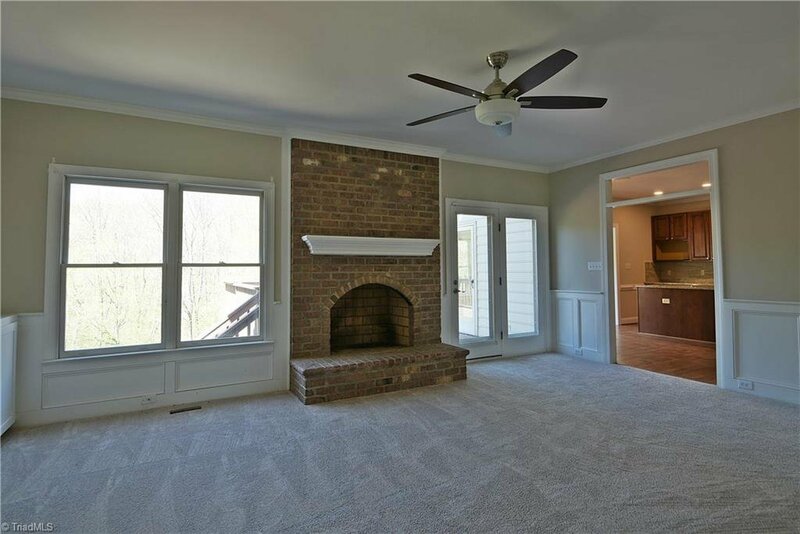 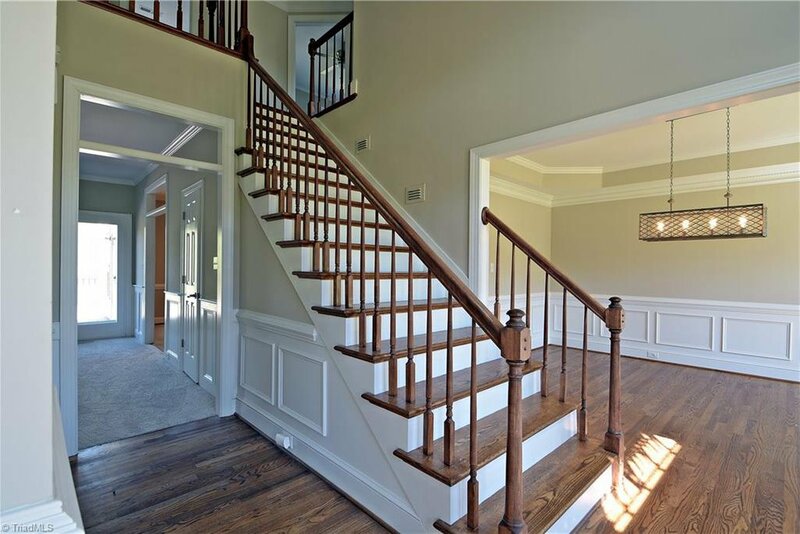 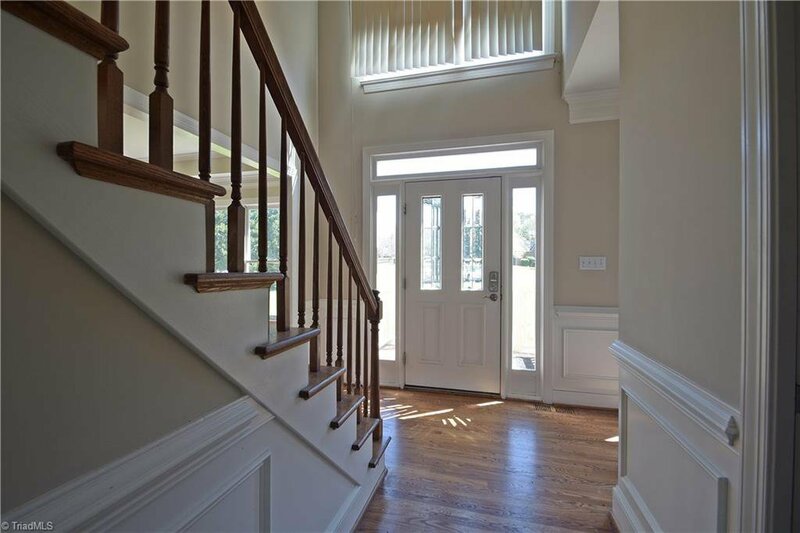 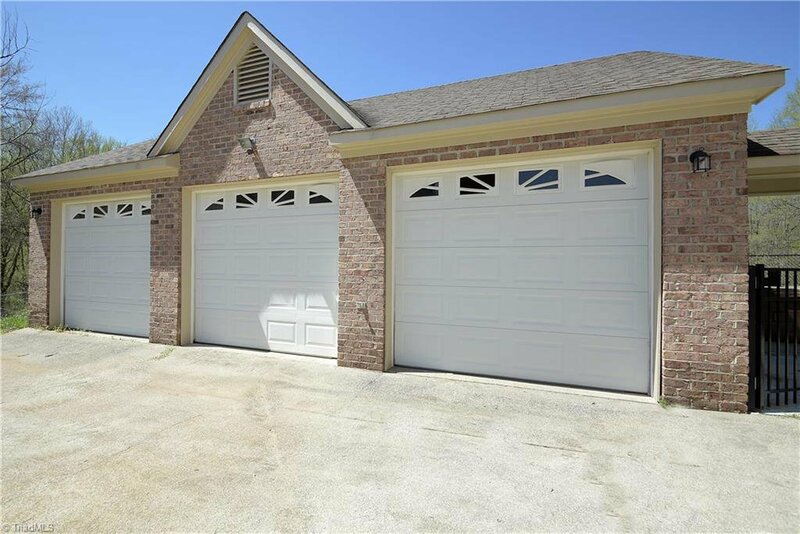 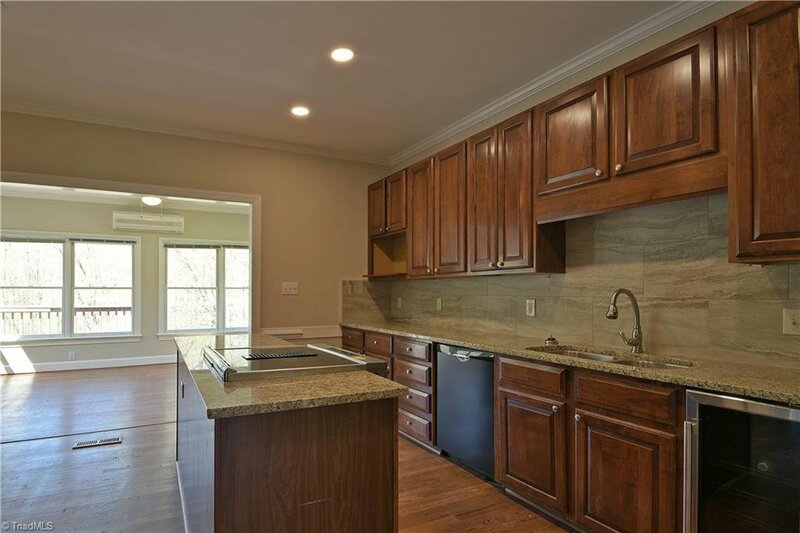 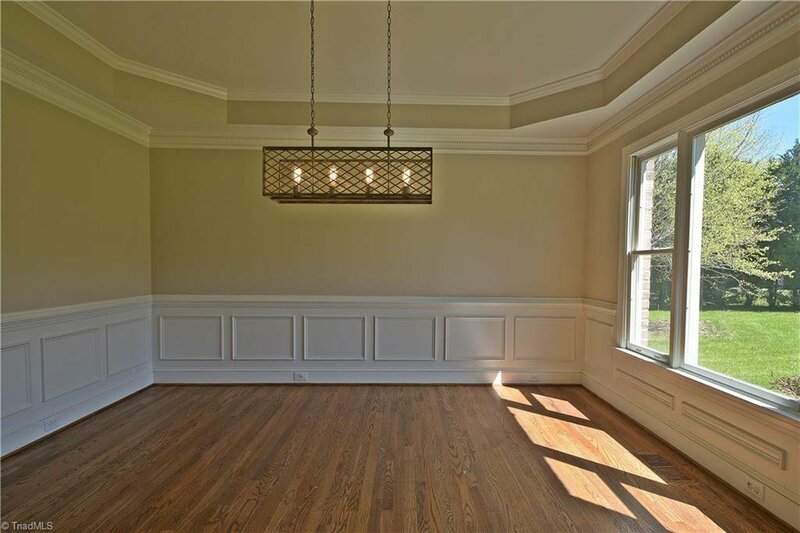 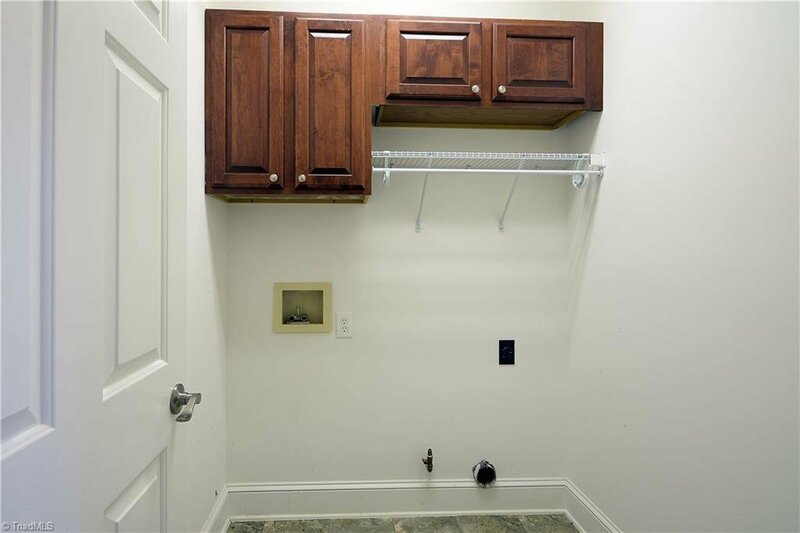 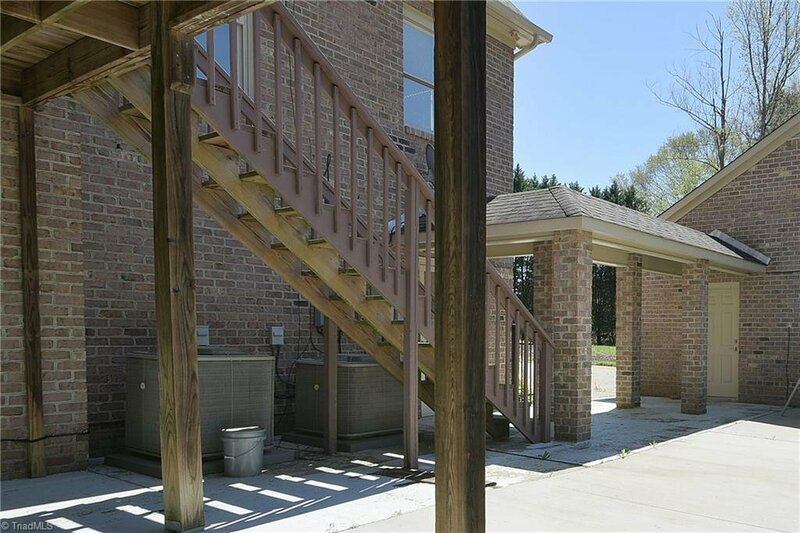 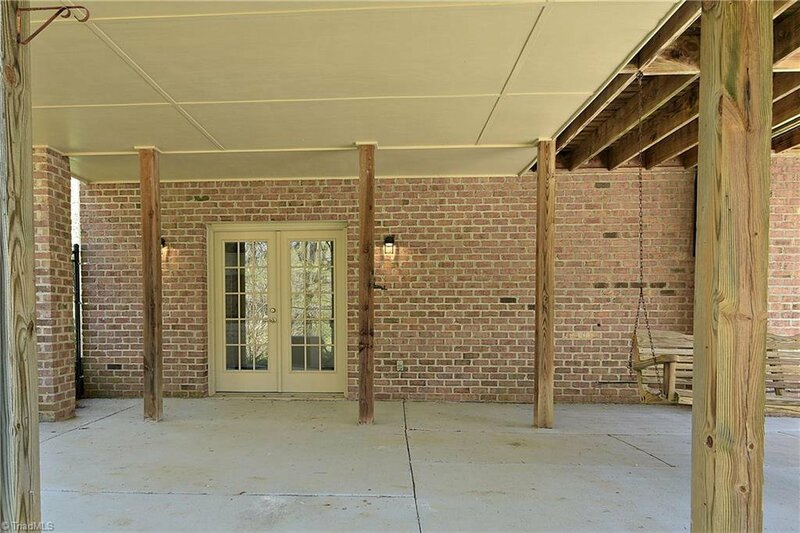 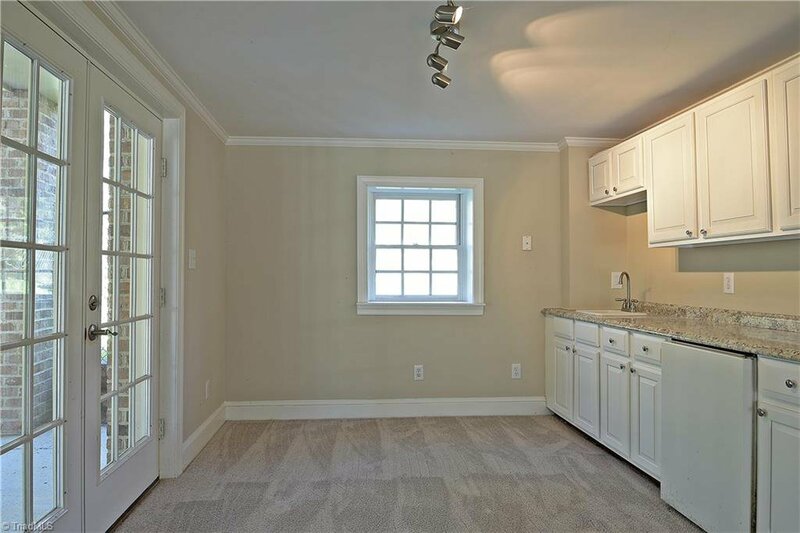 Brick 2 story, open foyer, large rooms, Master Suite up & down. 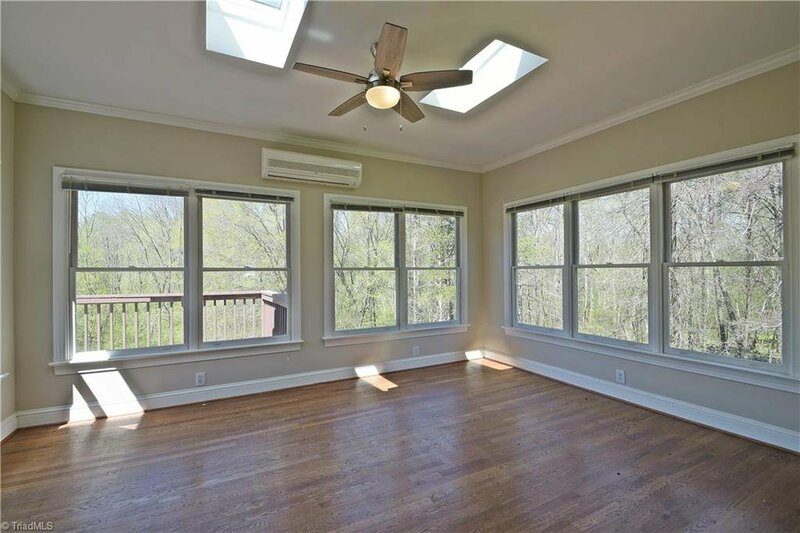 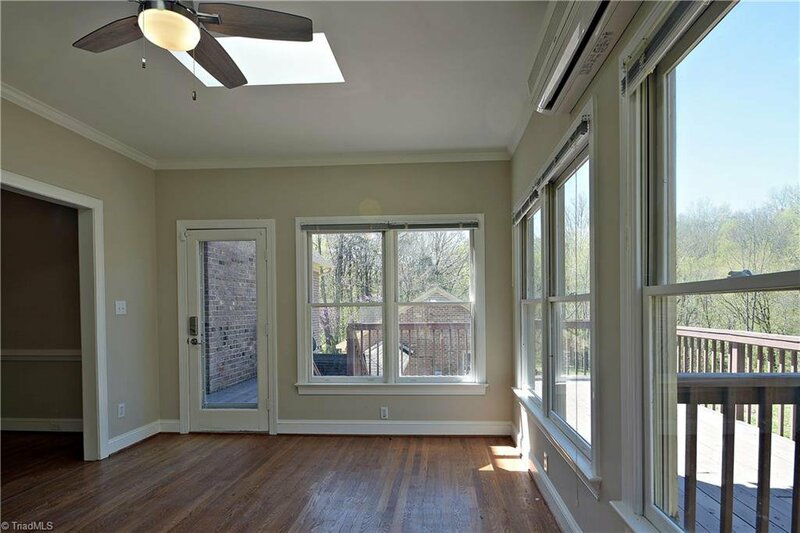 Sunroom overlooks partially fenced acreage. 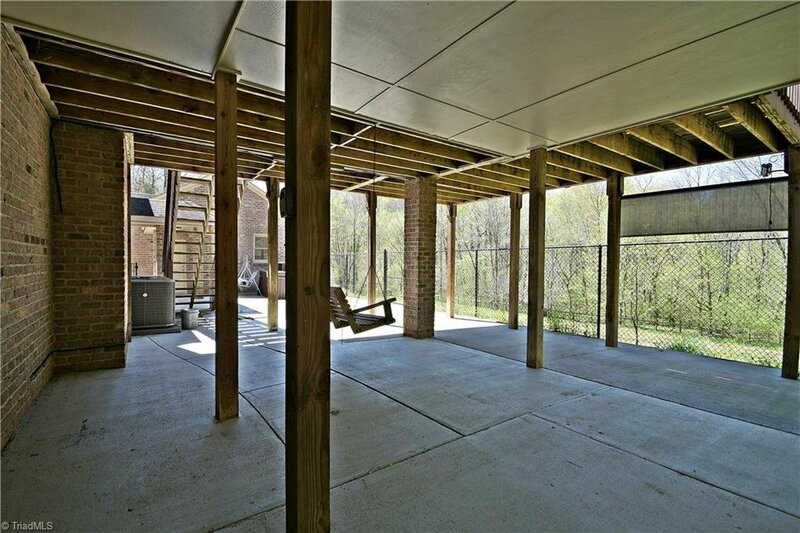 Covered walkway to 3 car garage. 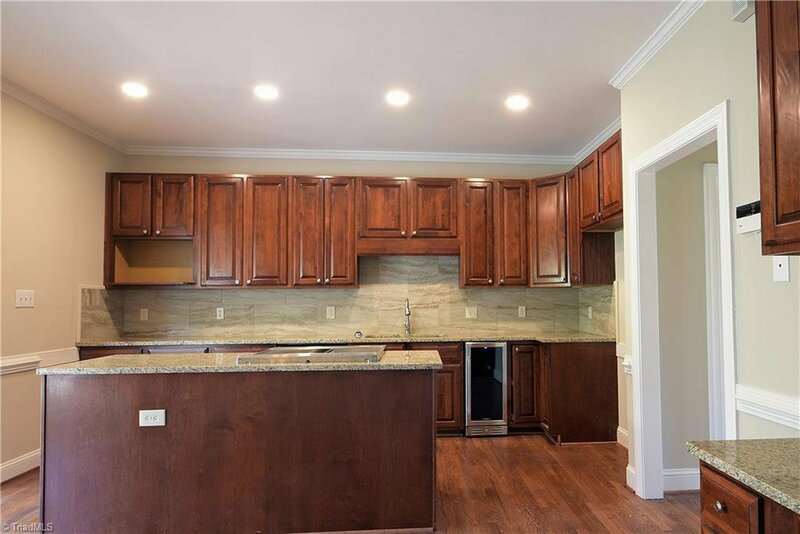 Listing courtesy of Realty Executives W/S.